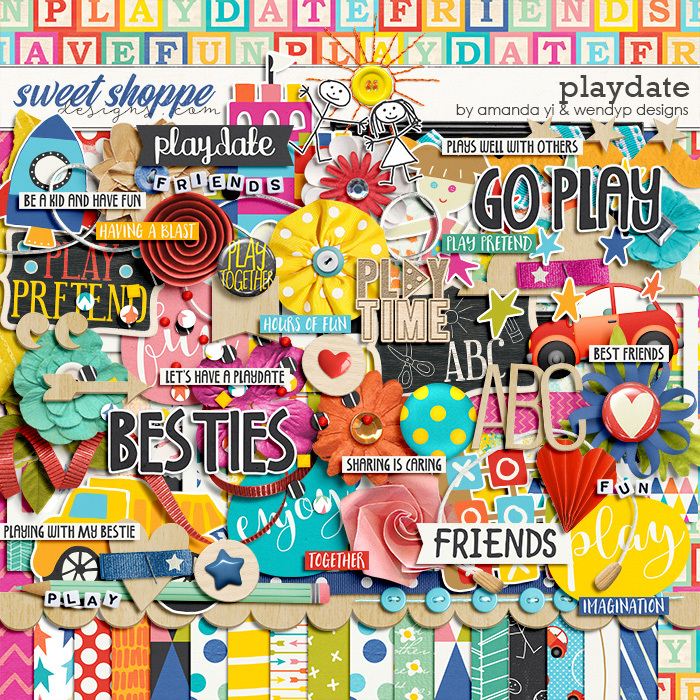 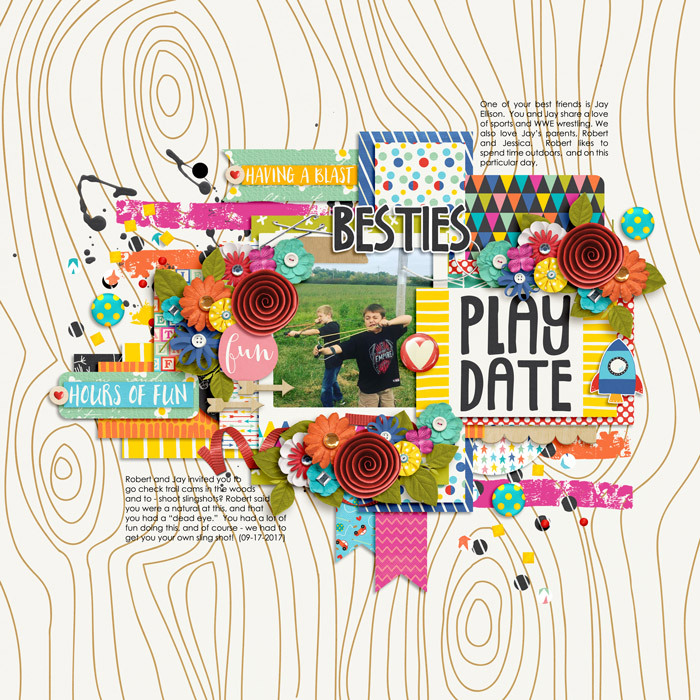 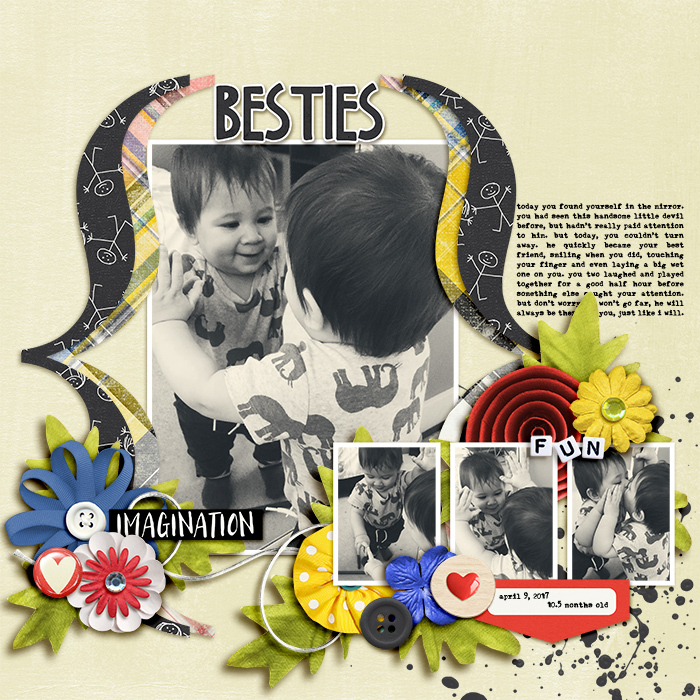 Hello there, Stefanie here again with a new collab by Wendy P Designs and Amanda Yi Designs, called Playdate. 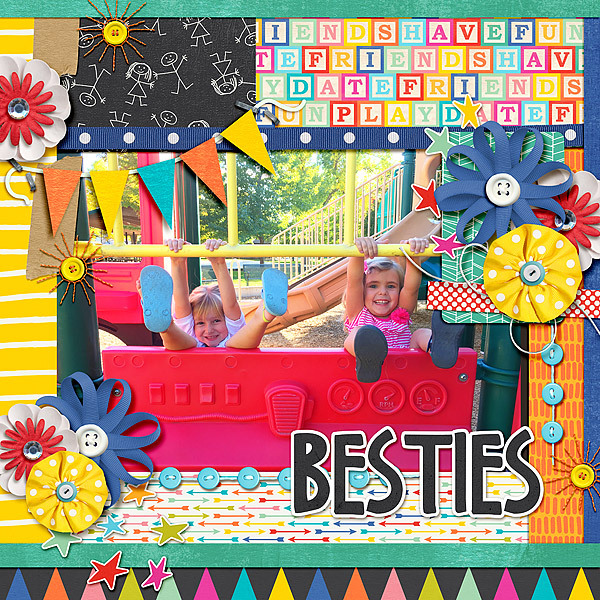 Its bright and fun and has something for everyone no matter their ages and stages. 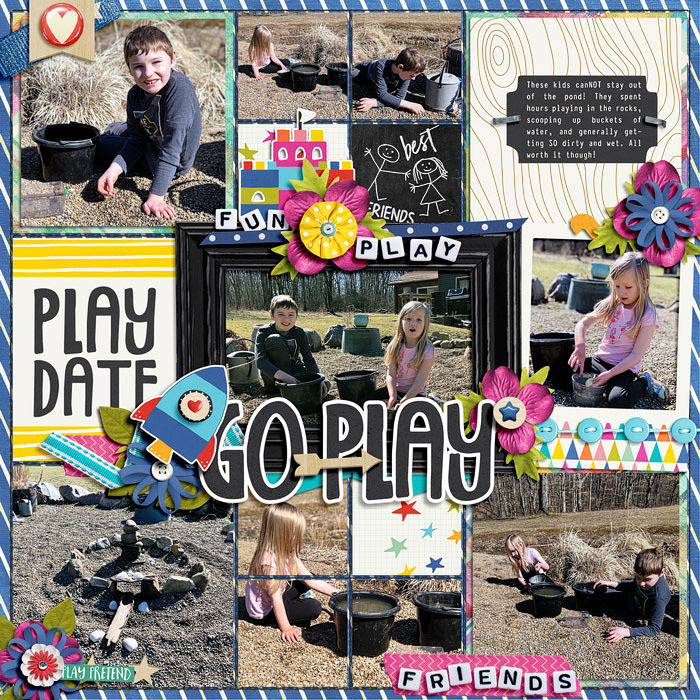 Don’t we all just love to play? 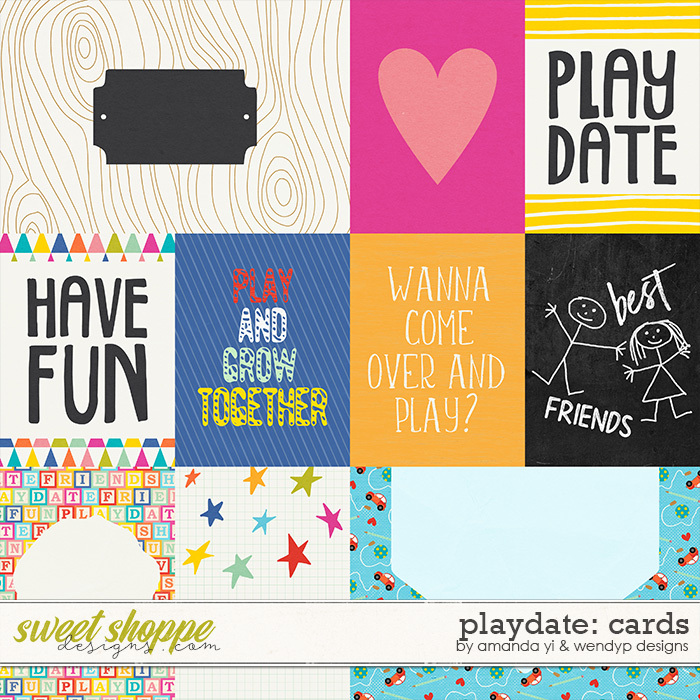 Playdate bundle for maximum savings. 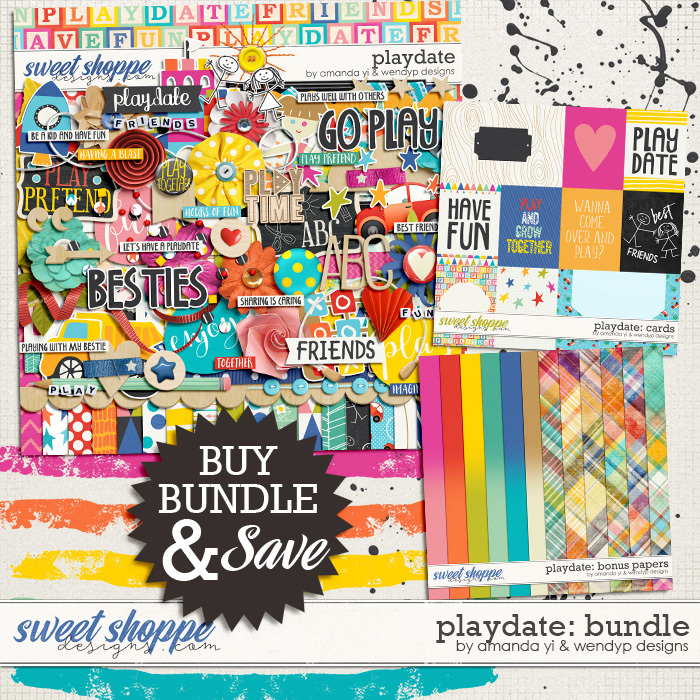 and then some creative team layouts to see the bundle in action.